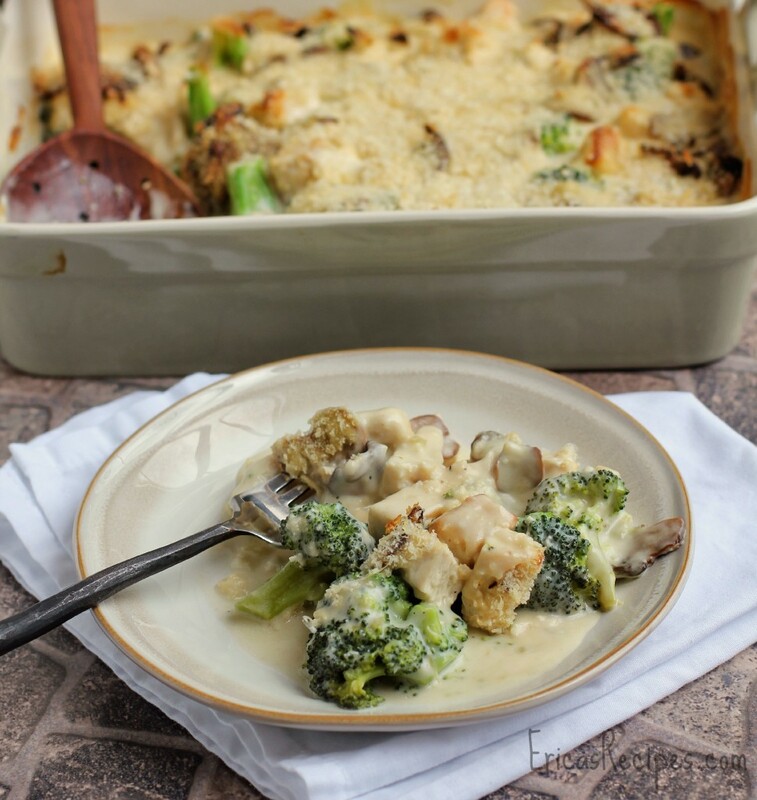 The creamy classic, quintessential chicken casserole, Chicken Divan. 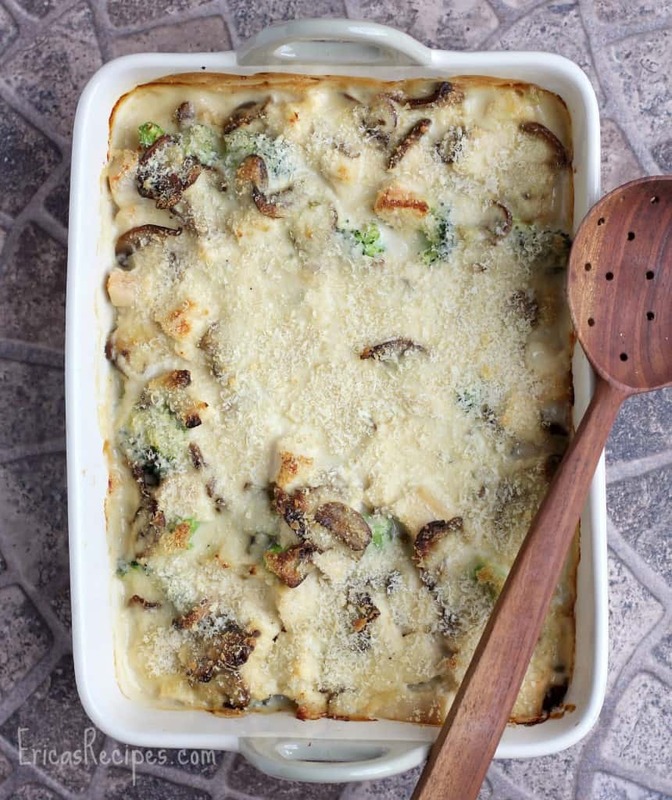 Broccoli, mushrooms, sherry, cheese, this ultimate comfort dish has it all. 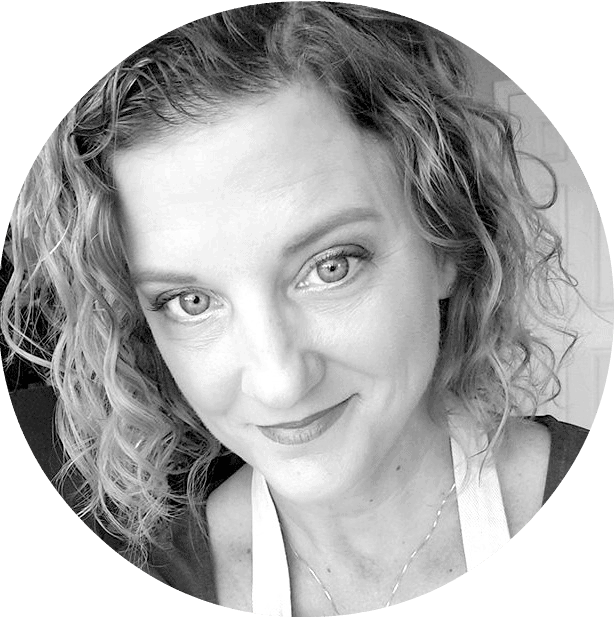 I have a couple recipes that I go to for giving to others when they are in need of a casserole and a hug. My Chicken and Zucchini Casserole is one. And this Chicken Divan is the other. This casserole is such classic comfort – it freezes well, reheats very well, and is simply so delicious. It is old school, cream soup and all. And I’ll probably never mess with it either – some recipes are just better left alone. But this is a no-fail recipe that has never let me down and always satisfies. I heart this dish …insert picture of me here doing that annoying heart thing with my hands like Justin Beiber. Adapted from an old family recipe (so, obviously it’s amazing!). Blanche the broccoli: add to boiling water for 1 minute, then move to an ice water bath to cool quickly. Drain and set aside. In a frying pan over high heat, brown the mushrooms in the 2 T butter until browned. Set aside. ...For more detailed instruction on how to brown mushrooms, see my article here. In a saucepan, make a white sauce: Melt the butter, add the flour, and cook the flour 2 minutes. Whisk in the milk and heat, stirring, until thickened. Add the soup, mayonnaise, Worcestershire sauce, and nutmeg. Mix well. Add sherry. Stir in the cream. 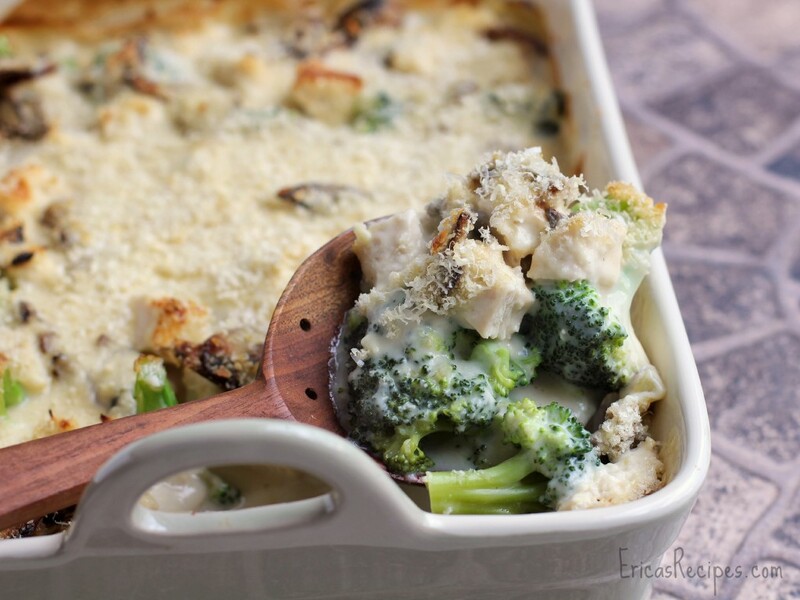 Place broccoli in a 13×9 baking dish, top with the chicken and mushrooms. Cover with the sauce. Dust the top with plain bread crumbs and fresh, grated Parmesan cheese. Bake at 400 degrees for 30 minutes. This looks rich and creamy! This really looks good. I don’t think my boys would eat it because of the mushrooms, but I bet I could substitute something else. Your divan looks divine! Pinned and hoping to try it soon. That looks really good, thank you! This looks spectacular. 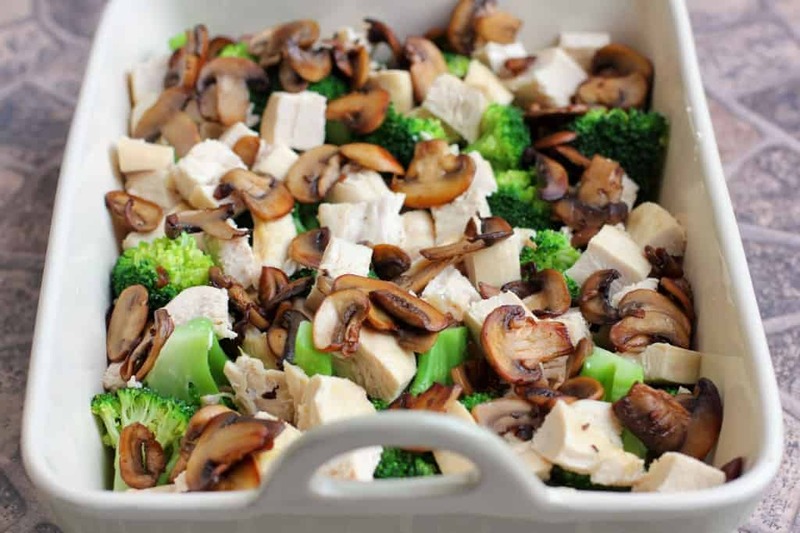 Love all the broccoli and mushrooms. Thanks for sharing at Simple Supper Tuesday.